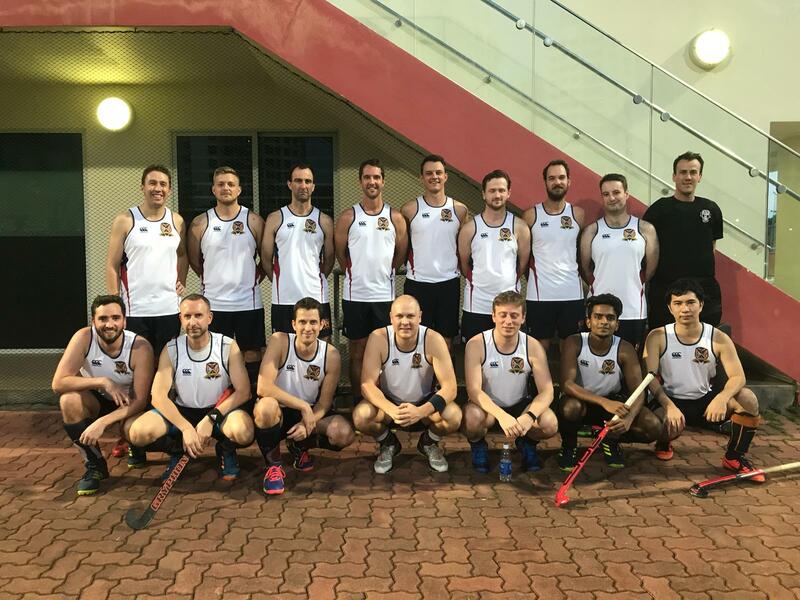 The Men's 2's were up against it with this Dutch team. The Dutch relegated themselves last season to the third league as they didn't have enough players, but after an influx of Dutch members the Dutch club are making a comeback up the ranks with what most consider a proper NHL1 league team. Regardless the Men's 2's still have to see out the game and it was a hard game. After two quarters they were down 6-0 due to a lack of structure, marking and covering for their teammates as well as playing a good outfit opposition. Coach Pon helped the men at half time to get back some structure and confidence so they did a better third quarter and managed to draw it 1-1. More rotation in the last quarter to give fair play time to all players and to build up team interplay resulted in a lost quarter, 2-0. From that game the team could see that they need to train together and work on the structure and basics over the next few weeks. Hopefully the men can start committing to the league and the season can have better perspectives going forward.